We regularly run a range of workshops, including introduction to bookbinding, box-making, letterpress printing and paper marbling. Taught by experts, all workshops are open to beginners and all tools & materials are provided. Vouchers are available in denominations of £40, £75 and £95, and multiples thereof. 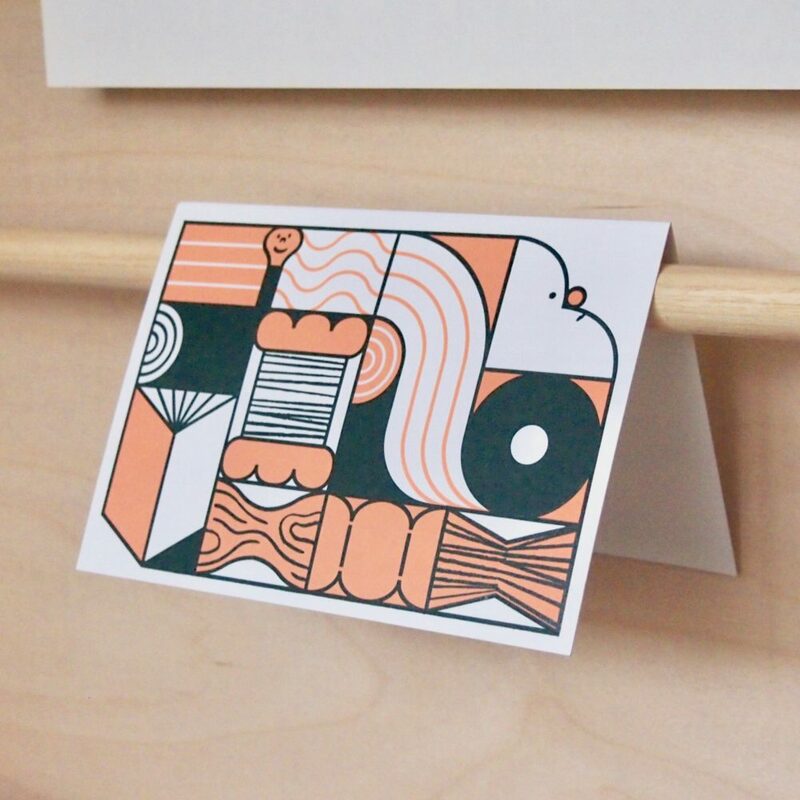 Gift vouchers come inside of a specially designed letterpress-printed greeting card by William Luz, and can be handwritten and posted to your recipient.